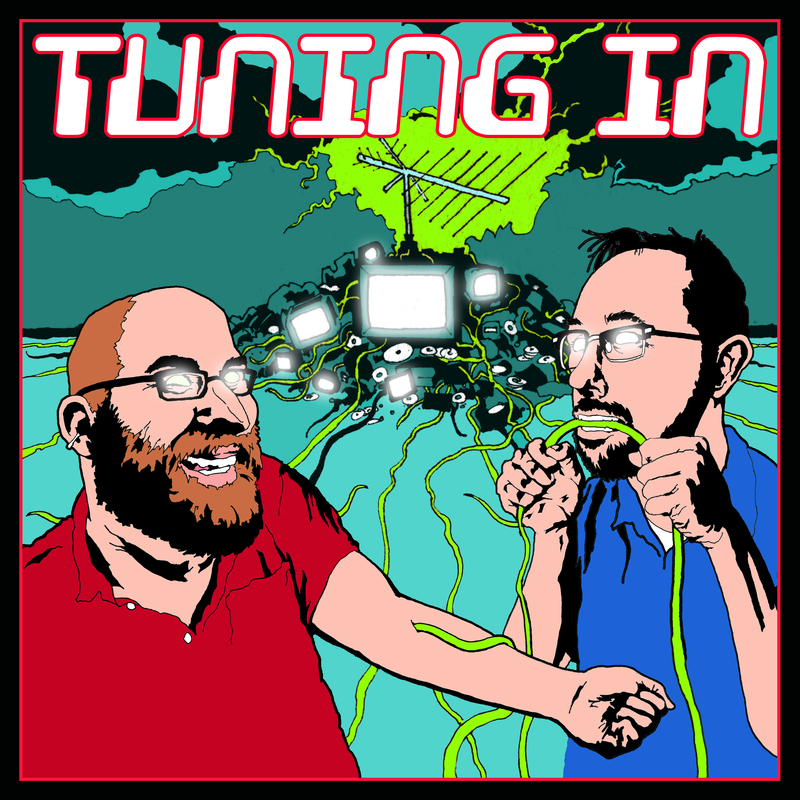 Tuning In Episode 24: United States of Tara, Doin’ Time/Torando! Everyone in the Gregson family gets a surprise in “Doin’ Time”, and then those secrets come out in “Torando!” Plus! Marshall is very concerned about spelling.